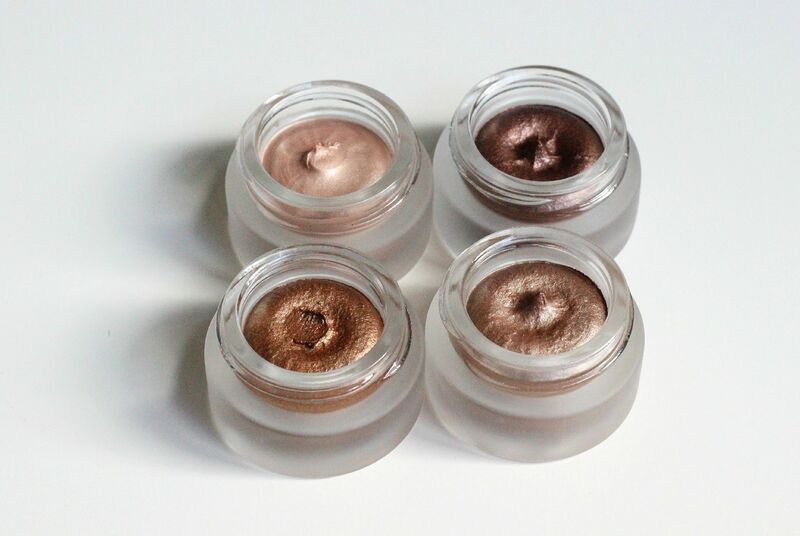 When I heard about these little pots of cream shadow, I think my brain exploded. 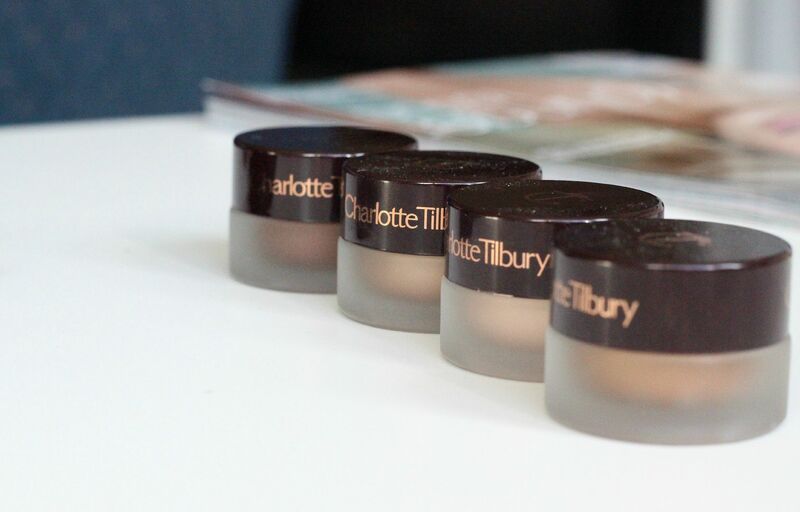 My love for cream shadow has been well documented, as has my love for all things Charlotte Tilbury… this was inevitable. I was innocently scrolling through Instagram a few weeks back, and saw that Charlotte had launched these on her website. Think it took me all of 5 seconds to order some. But, because I’m not a normal person I couldn’t just order one and had to order three. And then buy one more a week later. I am nothing if not dedicated to the cause. Maybe that’s a testament to how amazing they are, though? Also it was my birthday, and they were a present to myself. I can justify anything, honestly. I have been happily smearing them all over my eyelids every morning since I bought them, and I am so impressed. Imagine a MAC paint pot, on acid. A hundred times more metallic, and sheeny and opaque. They go on so smoothly, like a buttery paint and then blend out so easily with your fingers. One thing I can’t stress enough about them is how rich they are. Buttery and just so saturated with pigment. They last all day – I’ve been experimenting with other powder shadows layered and in the crease… Today I’m wearing the NARS Kane shadow over the top of Mona Lisa – my eyes are worth more than the rest of everything today! Will update/do a FOTD with them on the eyes but I have been so busy and I lost my camera remote. Excuses, excuses. 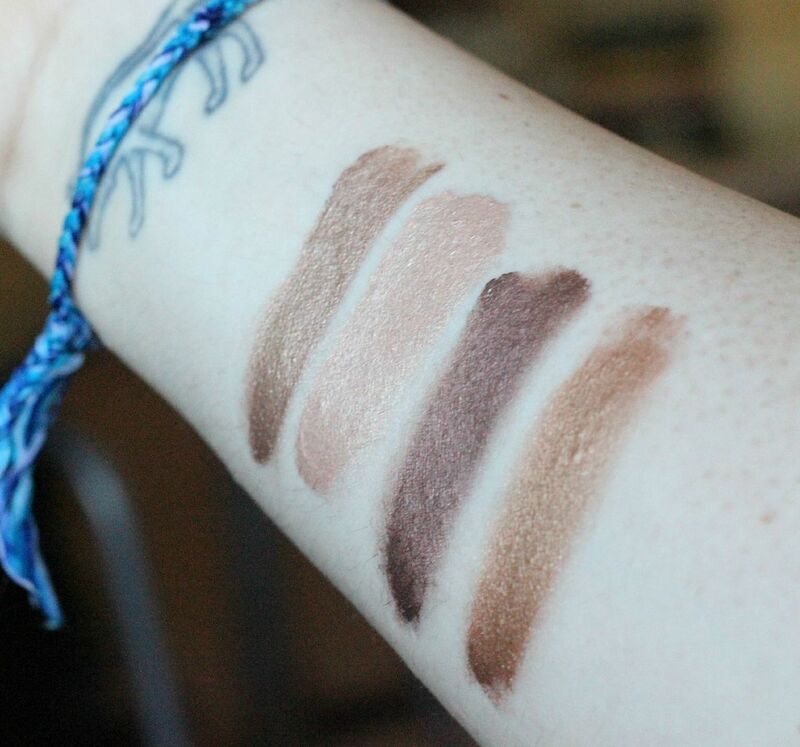 The swatches show the colour to how they look on my eyes, anyway. What do you think? Do these float your boat?